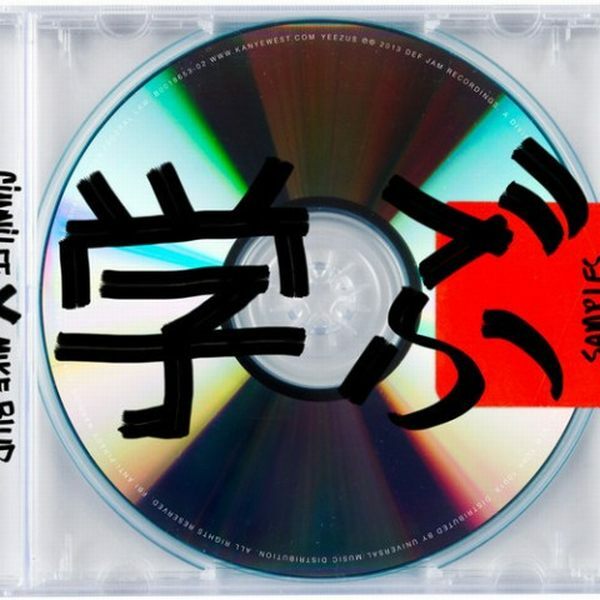 In celebration of a new era in Hip Hop Gianni Lee and Mike Blud present to us The Samples from Kanye West’s “Yeezus” Album. In respect to the presentation of the the actual album no tracklist will be included, but it’s kool though; we got that covered! The mixtape stream starts off with a Gianni Lee produced intro that uses some of his favourite samples from the project.